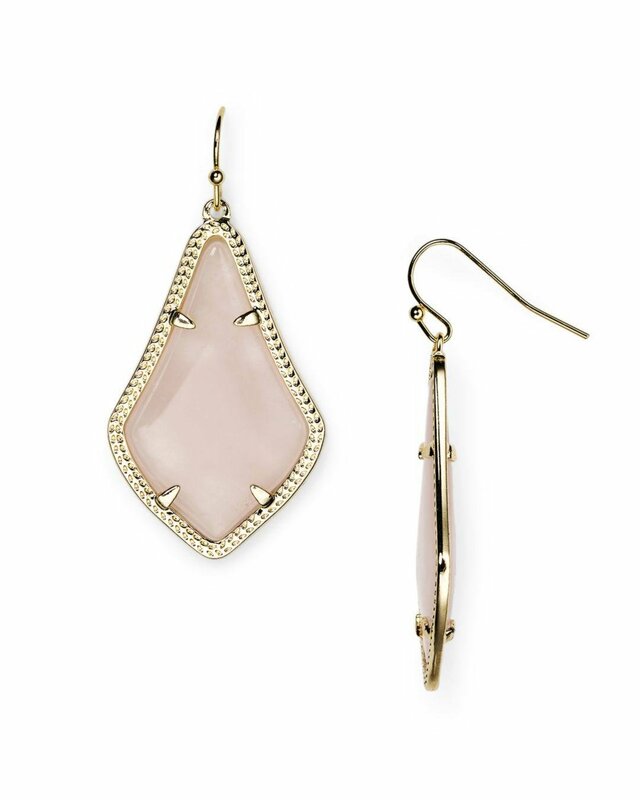 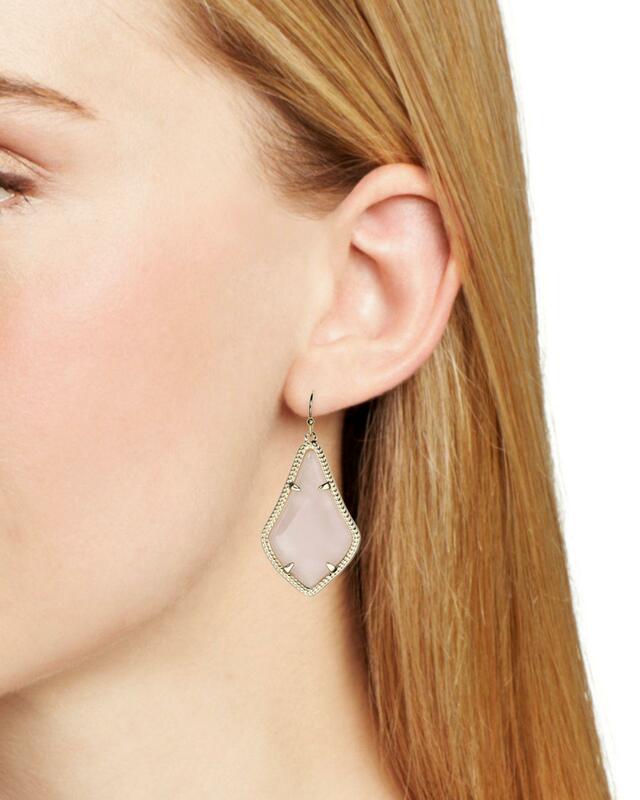 See more Kendra Scott Earrings. We check over 450 stores daily and we last saw this product for $77 at Bloomingdale's. 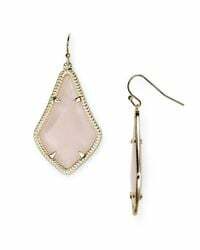 Kendra scott signature alex drop earrings.